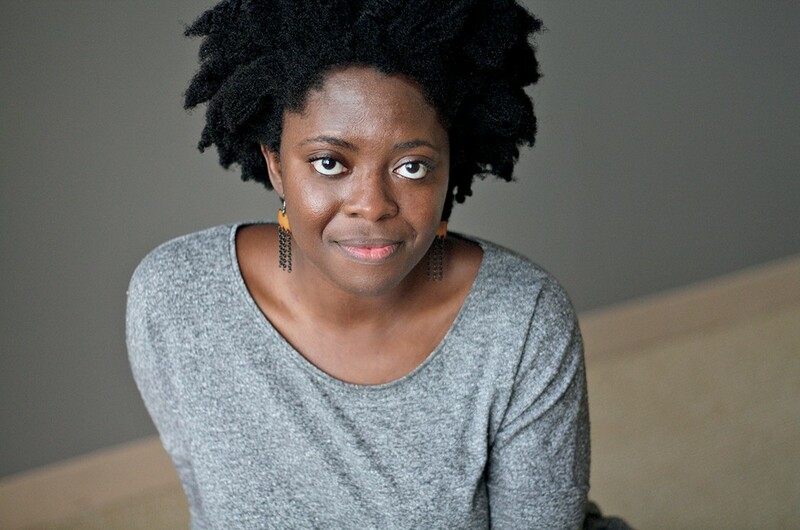 In her 2016 novel, Homegoing, Yaa Gyasi chronicles the progeny of two sisters from 18th century Ghana. One sister marries a white, British slave trader, while the other is kidnapped and sold into slavery. Gyasi follows each sister’s lineage, with every chapter depicting a new descendant. It’s a story deeply saturated in history, and speaks to family and connections across oceans and centuries in the African diaspora. 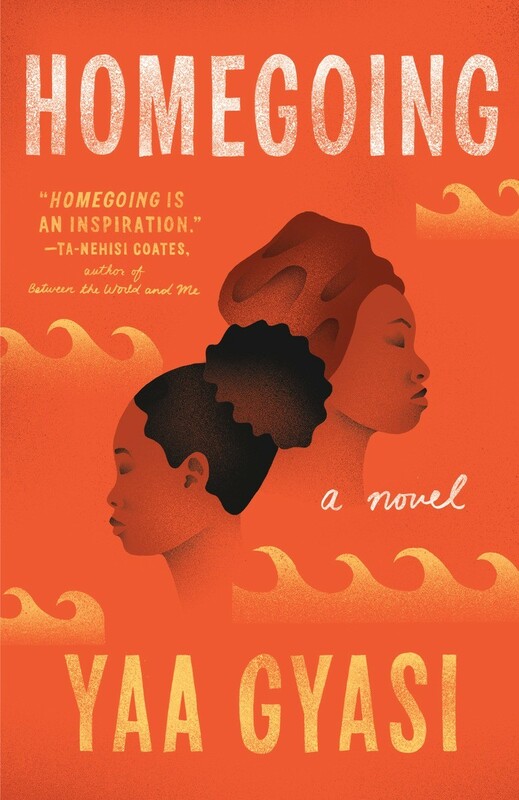 Homegoing debuted to immense praise, earning local writer Gyasi the PEN/Hemingway Award for her work, as well as the John Leonard Prize from the National Book Critics Circle. On May 2, Homegoing will be released in paperback, and Gyasi will drop by Pegasus Books in downtown Berkeley on Friday, May 5. It’s a homecoming of sorts for the author, who was raised in Huntsville, Alabama, and moved to the Bay Area to enroll as an undergrad at Stanford University, residing in both Oakland and Berkeley since graduating. In fact, it was as a 20-year-old undergrad that she first began writing the novel. “In a lot of ways, the book changed as I changed … as I grew up and had different life circumstances over those years,” Gyasi told the Express during a recent interview. In 2009, the author received a fellowship from Stanford to travel to Ghana and conduct research for the first stages of Homegoing . It was there that the narrative took focus: While on a tour of Cape Coast Castle, the last western African stop in the transatlantic slave trade, she was stuck by the differences between the church and cannons that occupy the Castle’s ground floor, and the dungeons below, where thousands of slaves were confined in merciless conditions. This contrast plays out in the siblings central to Homegoing’s plot. Effia is the sister who marries one of the Castle’s officers; her mobility is of the freedom “upstairs” affords. Unknown to Effia, her half-sister Esi is captive in the dungeons below. Esi is ultimately forced into the American slave trade, never to return to her homeland. It is not until the latter half of the 20th century that Effia’s direct descendent, Yaw, immigrates to Atlanta with his own family. For Gyasi, it was important that both lineages ultimately end up in the United States. “I kind of knew that I always wanted the two lines of the family to meet, and in order for them to do that I wanted them to be in America,” she explained. For Gyasi, Homegoing is the culmination of years of historical research. Each character’s story is told in a new place and time. To make the settings seem as authentic as possible, Gyasi had to spend significant time studying the historical contexts of her characters. She said that this was one of the most engaging steps in the writing process. Previously, Gyasi has spoken about society’s tendency to place ancestors on a pedestal. By idealizing their struggles, we lose sight of the fact that these were real people suffering real traumas. She alluded to how a belief that we have gone through a moral evolution alienates us from people who are suffering in the present. We cite past traumas when we belittle, or even rationalize, the present suffering of others. “I think one thing that people sometimes do when they think of history, as something that happened a million years ago, is that they lose sight of the way their decisions are both shaped by history, and are shaping history,” Gyasi explained. Homegoing works to reconcile the past and present across the African Diaspora. It is through distance in time and space, that Gyasi grants her reader new perspective — she makes the intolerable digestible. Only an exceptional work of fiction can make these irreconcilable pasts easier terrain to navigate. Yet, readers often turn to fiction with the expectation of escapism, particularly, in today’s turbulent political climate. However, the right book can be both surreal and timely. Gyasi, who moved to New York early last year, has no immediate plans to publish new works. “If I have any plan at all, it’s kind of trying to figure out how to return to the quietude that is necessary for creating art,” she said. For now, there is Homegoing — a work that Gyasi says “everyone” can read.